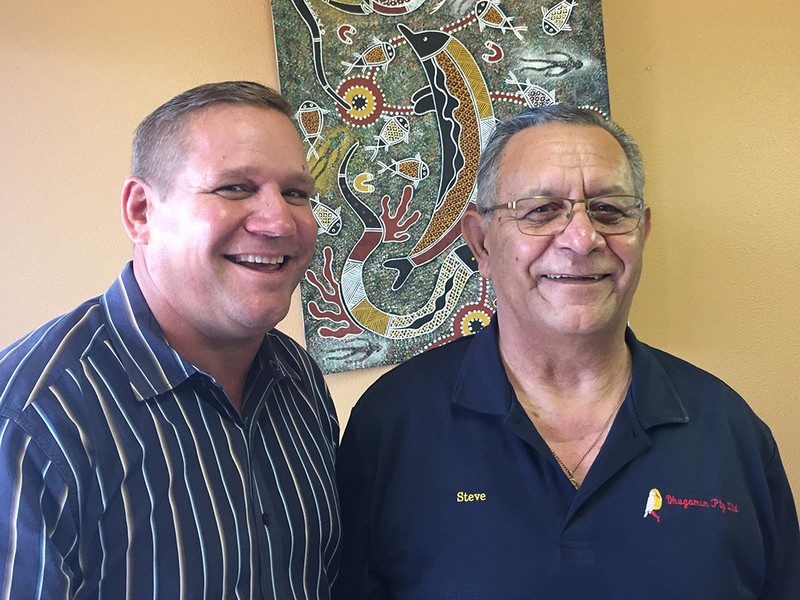 A celebration of the achievement and dedication of the great team at ATSILS. 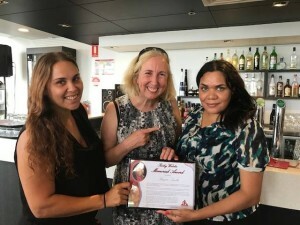 The Lisa Watson Memorial Award is presented each year to the staff member who, like Lisa herself, best exemplifies our organisation’s core values of care, share and respect. 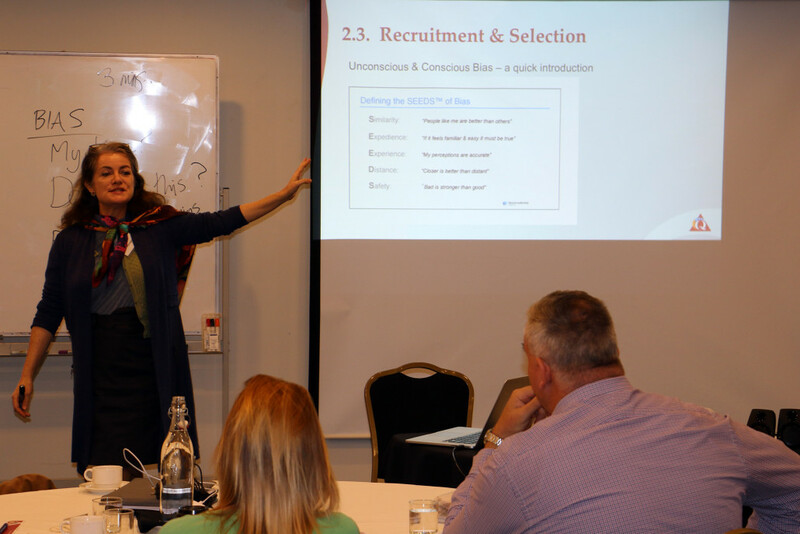 Lisa was known for the level of commitment, integrity and passion that she brought to her various roles and was exceedingly well respected by all who had the privilege to know her. Lisa’s legacy shines on through our staff with her passion for social justice, her people and dedication to our important work continuing to inspire staff like Julie who is a most fitting recipient of this honour. 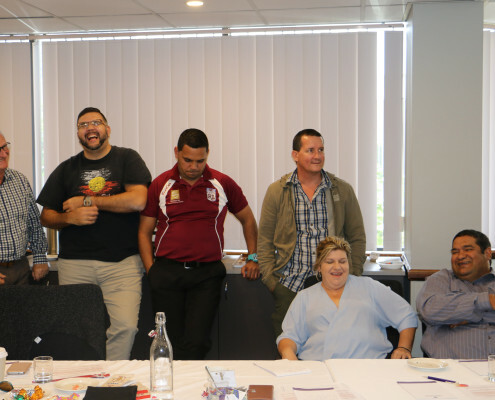 Last week our Prisoner Throughcare Officers from across the state came together for their bi-annual conference in Brisbane. 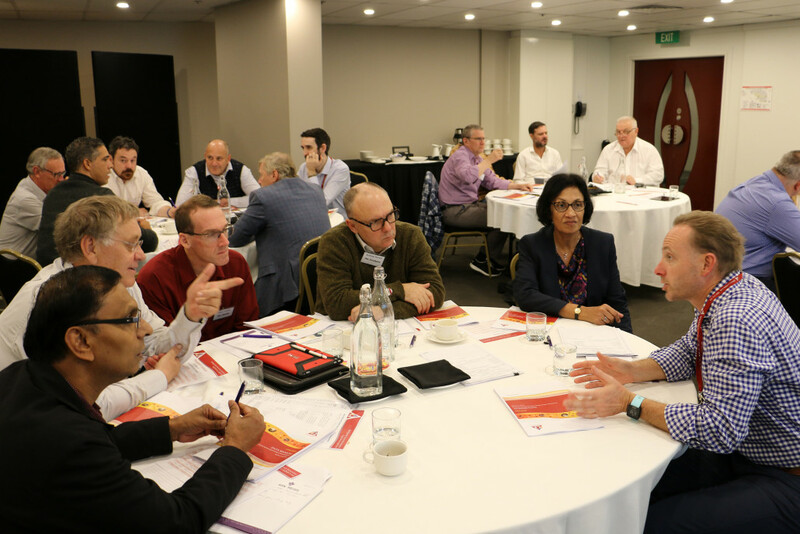 It was a great opportunity for staff new and old to discuss common ground and also the diverse challenges related to their specific roles and regions. 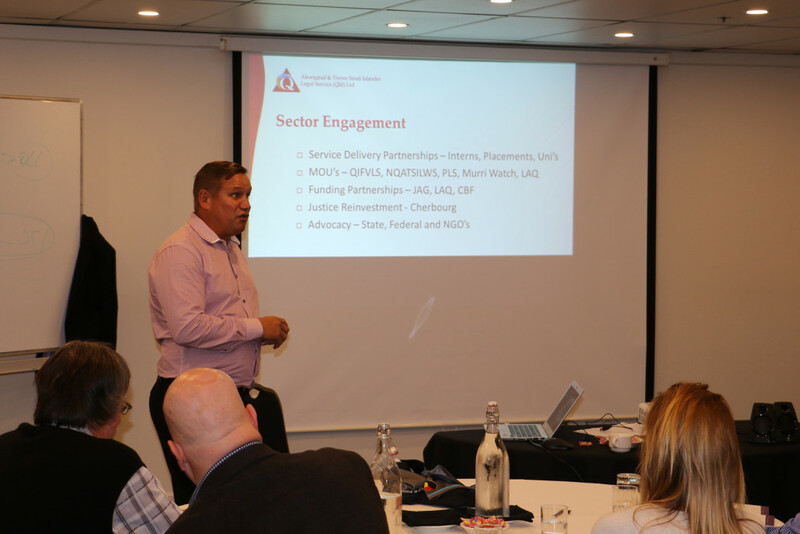 The conference program provided a great platform for staff to share knowledge, hear from external service providers critical to their program delivery, and engage in interactive sessions aimed at team building and networking. 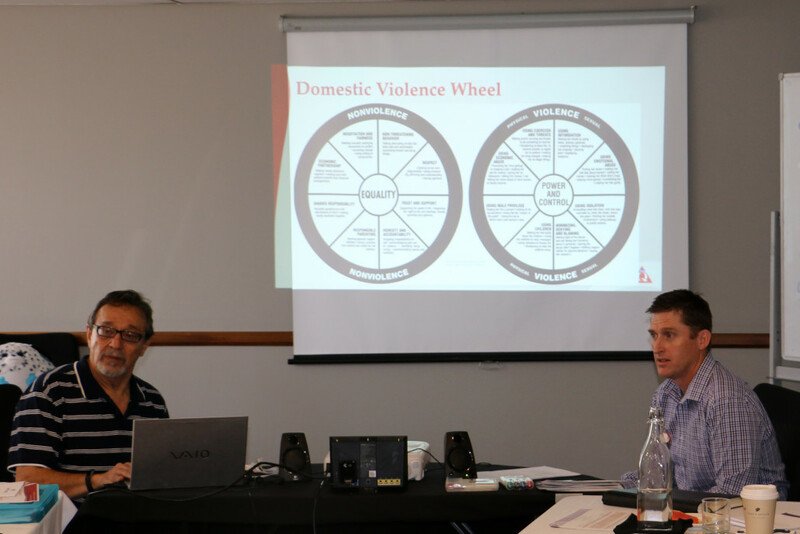 Focus topics included – Throughcare case scenarios, handling resistance, Commonwealth reporting and understanding domestic violence. 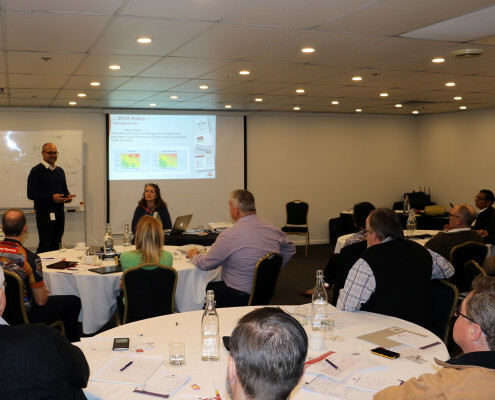 Congratulations to Gerald, Greg, Graham, Emma and all the team on a successful event and thank you to our guest presenter from CREST for the great insights and contribution to the program. 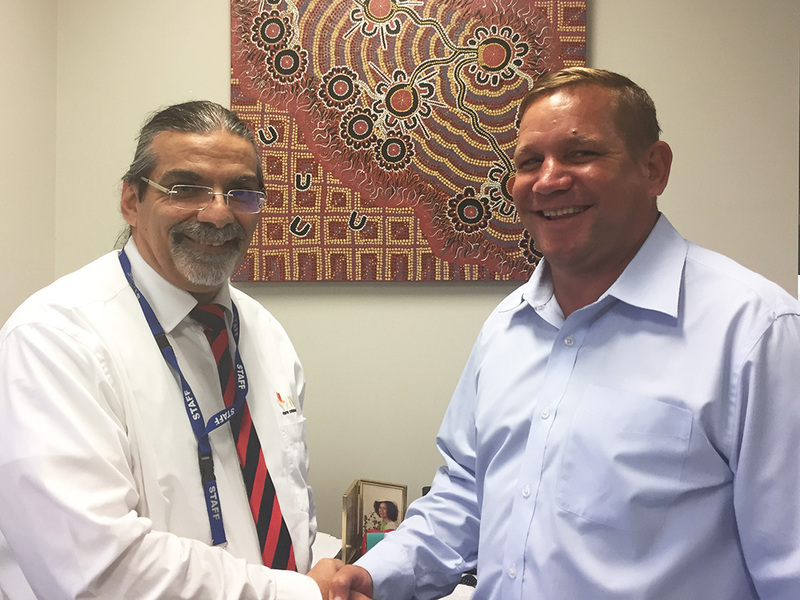 ATSILS is committed to developing its workforce to address the over-representation of Aboriginal and Torres Strait Islander people in the criminal justice system. 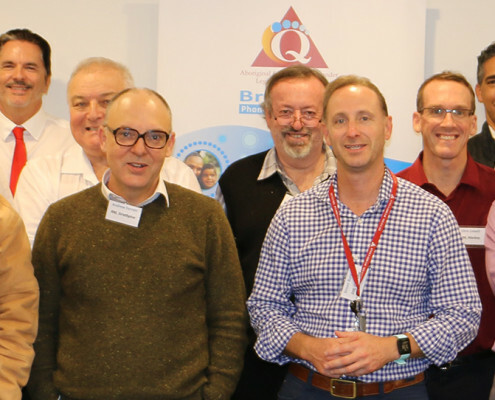 Our Prisoner Throughcare team is funded by the Department of Prime Minister and Cabinet and our PTCO Officers are early intervention and prevention specialists highly skilled at supporting offenders to make the necessary changes in their life needed to break their cycle of their offending. 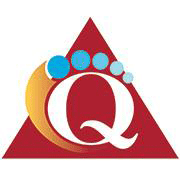 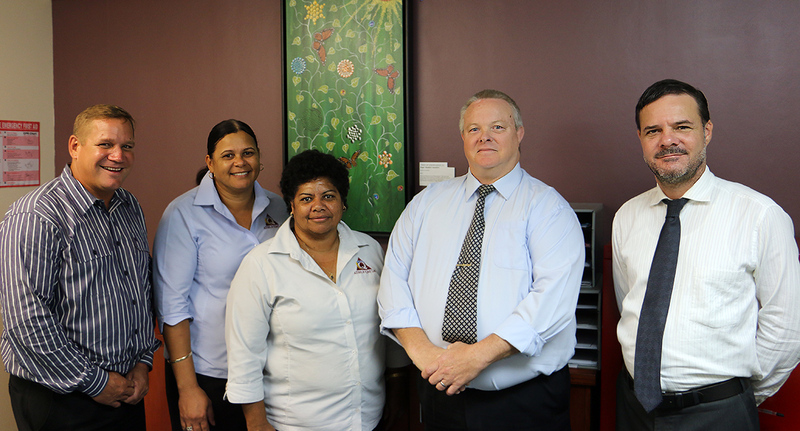 Our Prisoner Throughcare teams operate out of our Ipswich, Murgon, Cairns, Townsville and Rockhampton offices and we have dedicated officers working specifically with youth offenders, adult male and female offenders. 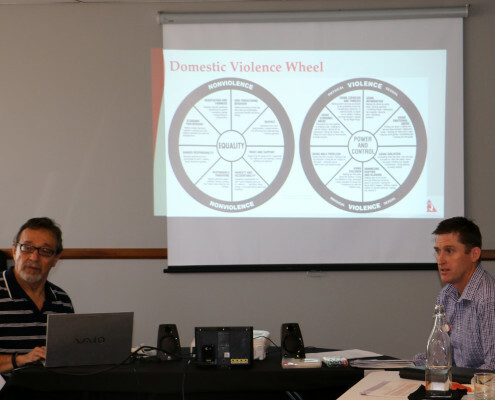 In addition the team has recently expanded to include specialist roles targeting high risk domestic violence offenders. 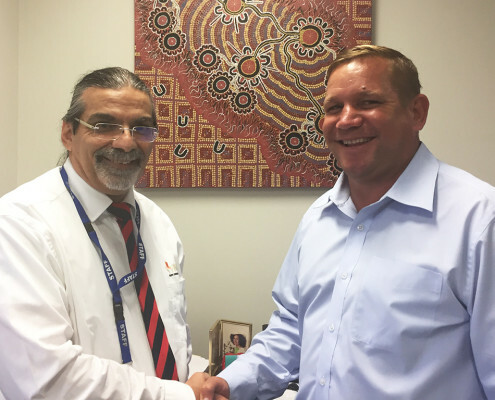 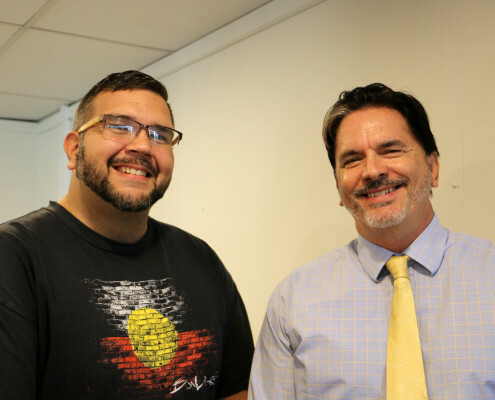 Student placements with a human rights based organisation like ATSILS are an important element in inspiring the next generation of legal practitioners on a path of social justice for Aboriginal and Torres Strait Islander people. 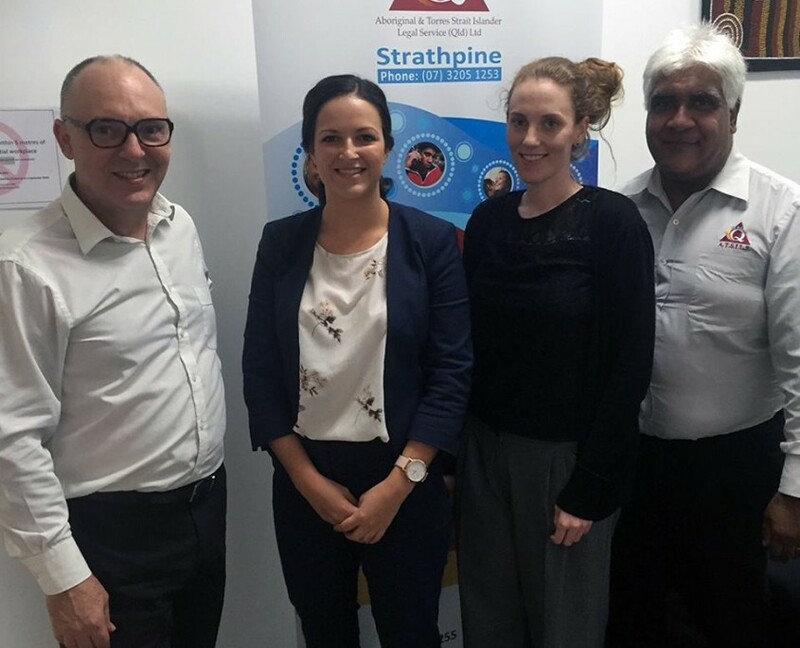 Recently our Strathpine Office had he pleasure of hosting Tayleigh who is in the final stages of her law degree at the University of the Sunshine Coast. 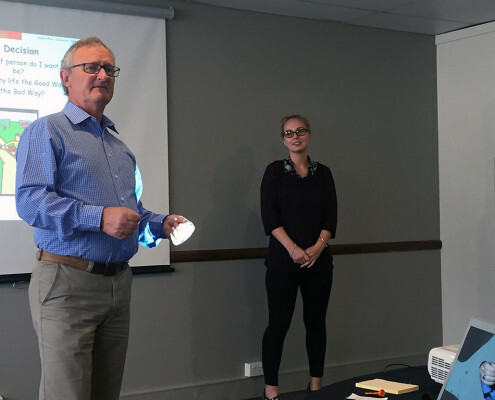 Reflecting on her 3-month placement Tayleigh said that she has learnt so much about the court processes, clients and also the organisations policies, procedures and administration. 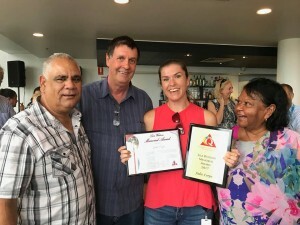 She got to attend court at Pine Rivers, Sandgate and Redcliffe, and was able to accompany staff on watch house visits and take part in video link interviews with clients. 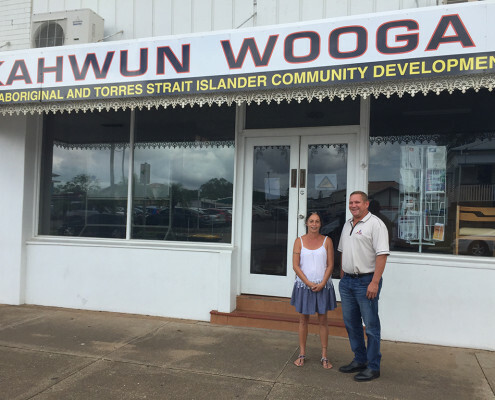 She said it was a real eye opener to witness the social disadvantage and legal issues effecting Aboriginal and Torres Strait Islander clients. She loved the teamwork and environment at the Strathpine Office who work tirelessly to ensure the legal rights of the local community are protected. 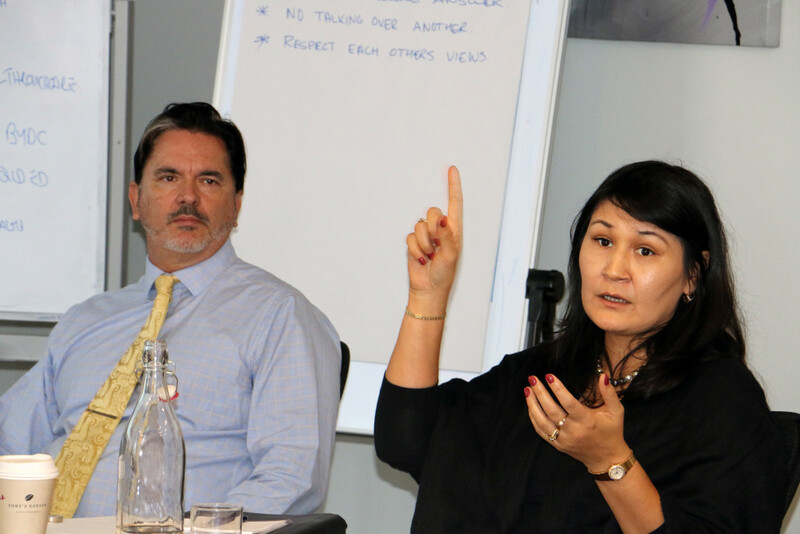 Tayleigh said she would highly recommend a student placement with ATSILS to any individual with an interest in social justice. 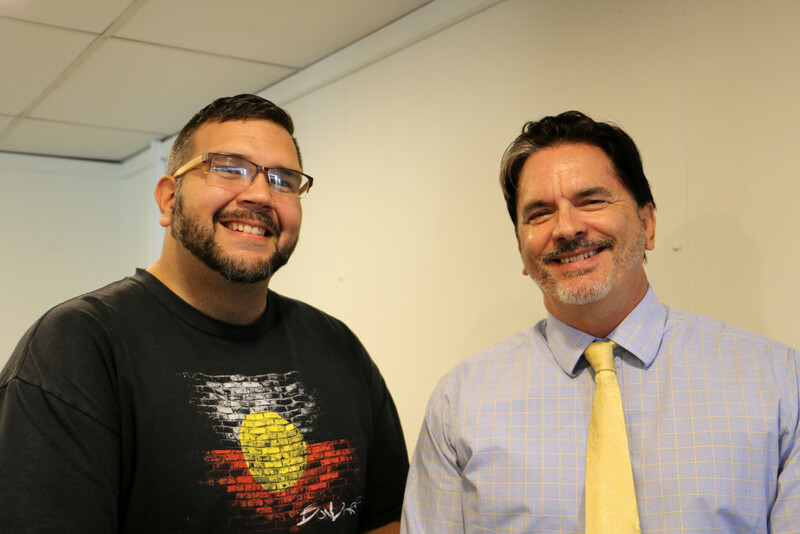 Further, with Adam Chapman (pictured, Right) studying his law degree while working as our Court Support Officer, having students to assist the team supports a two-way learning approach. 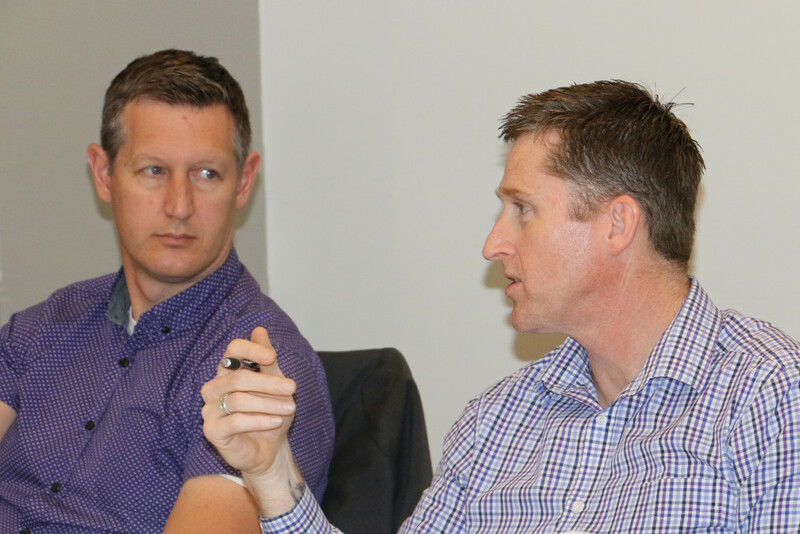 Mr Andrew Ferrett, our Regional Manager (pictured, Left) is an attentive, interactive and well-respected student supervisor. 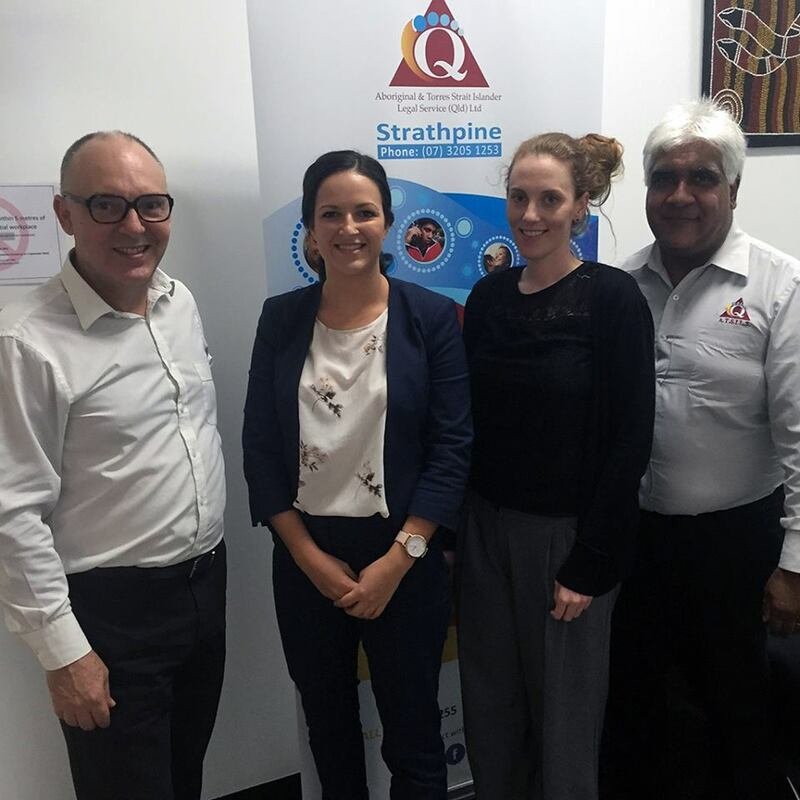 Also pictured is Jasmine Ross (Right of Centre) who commenced with us as a Practical Legal Training student, and now works with us. 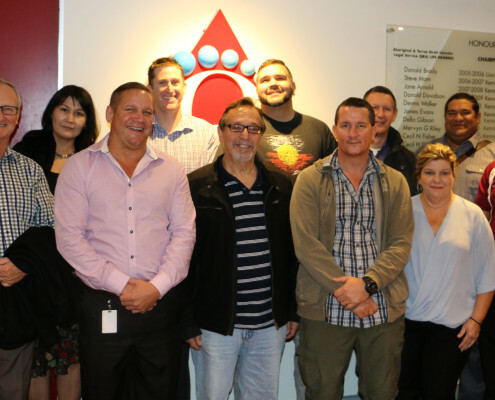 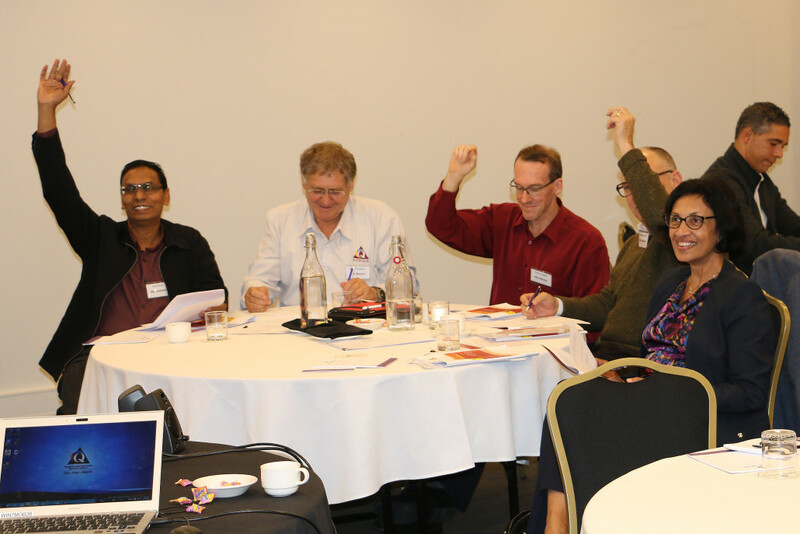 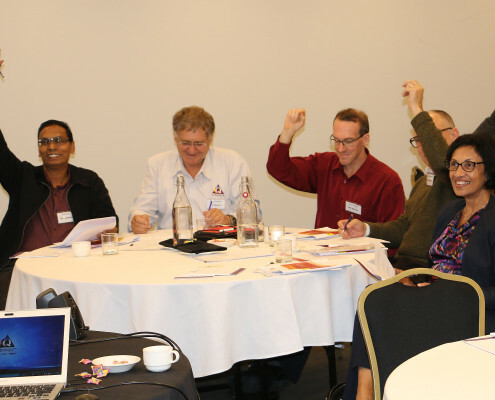 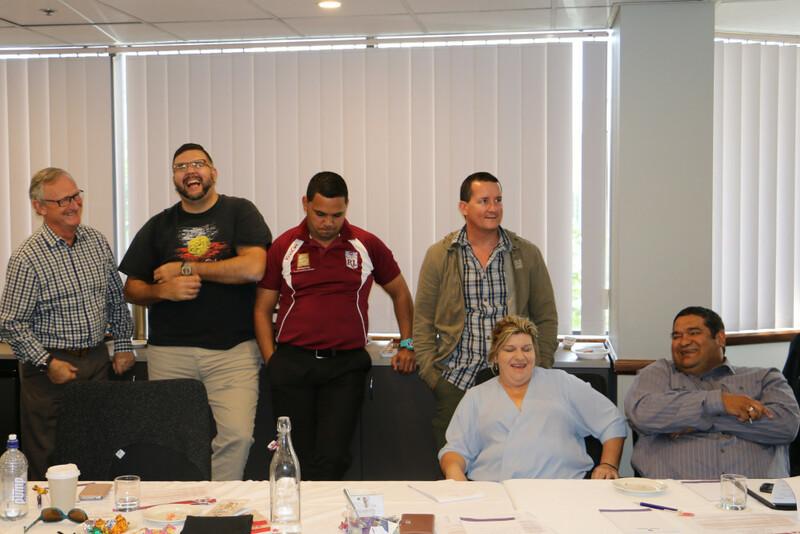 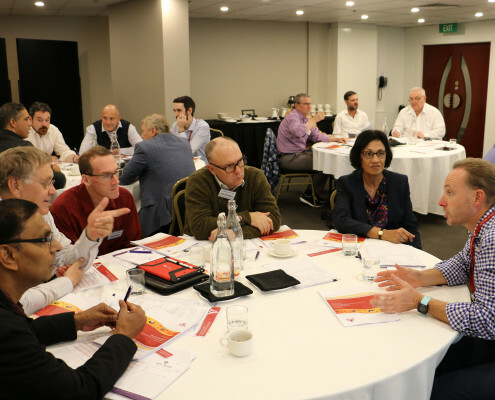 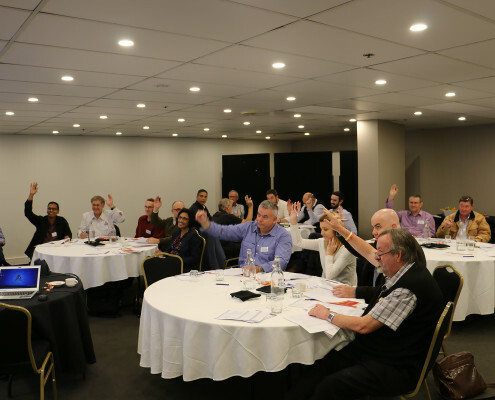 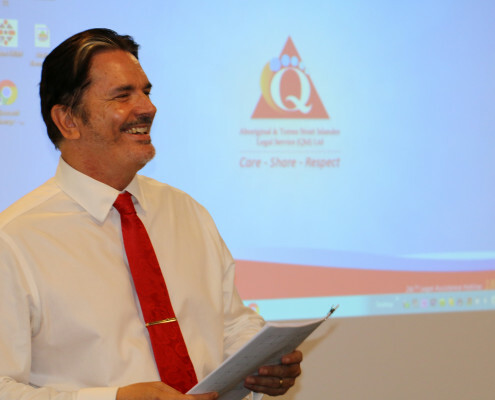 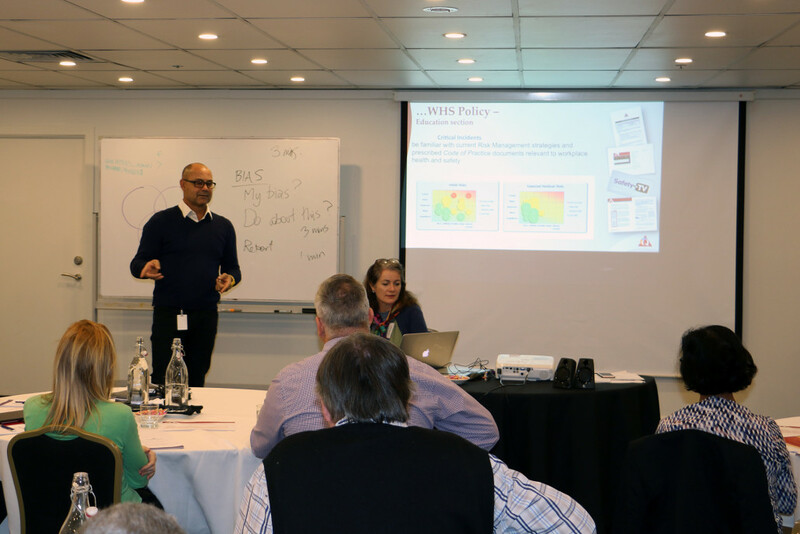 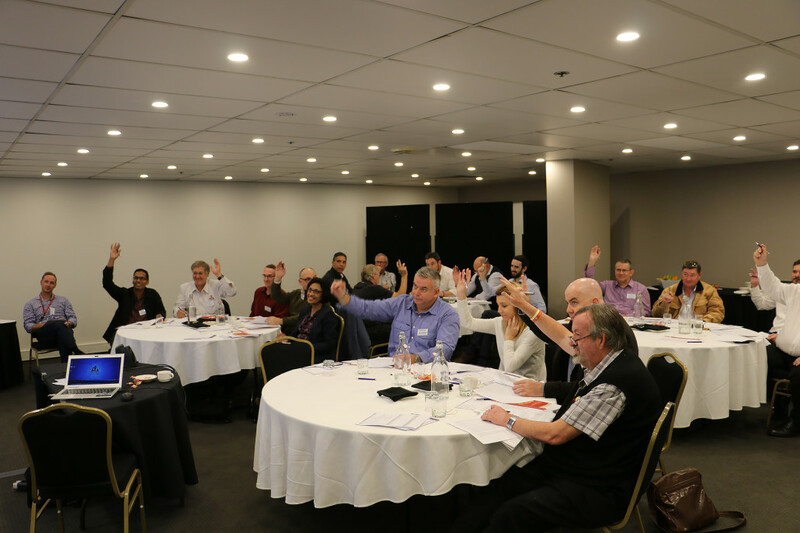 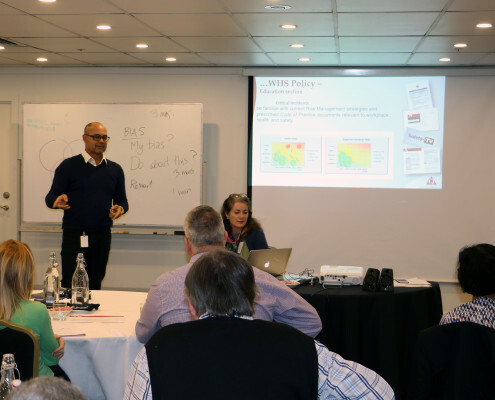 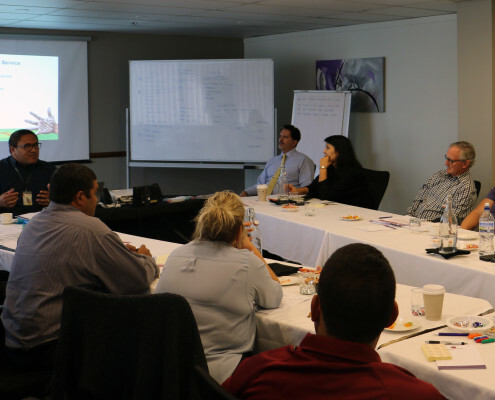 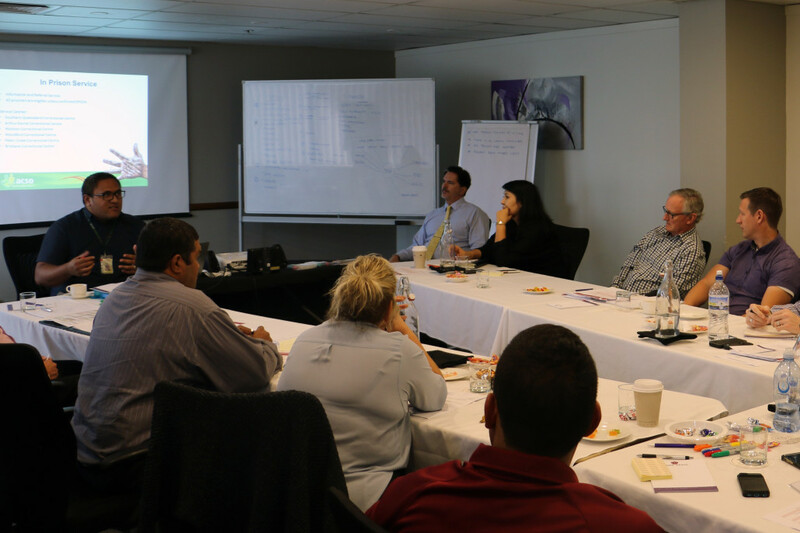 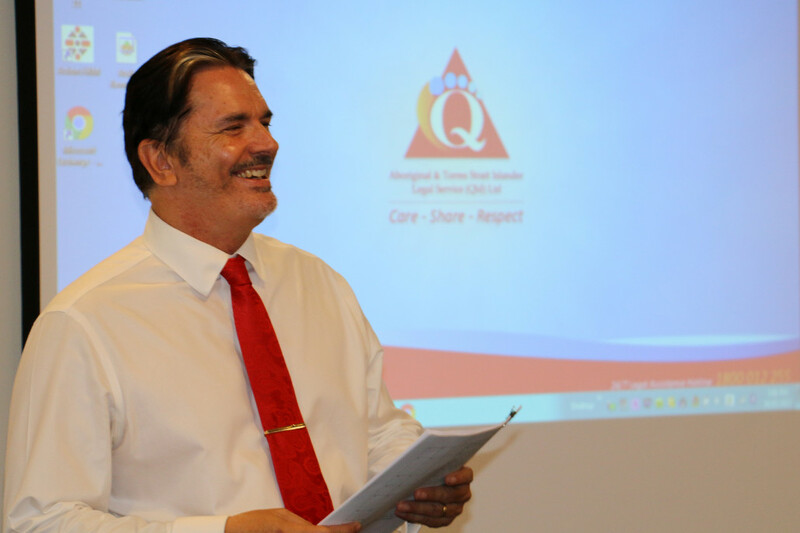 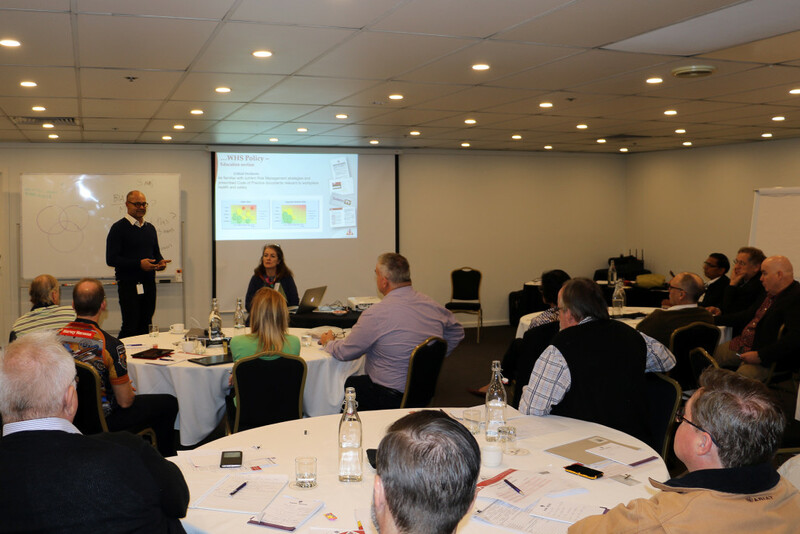 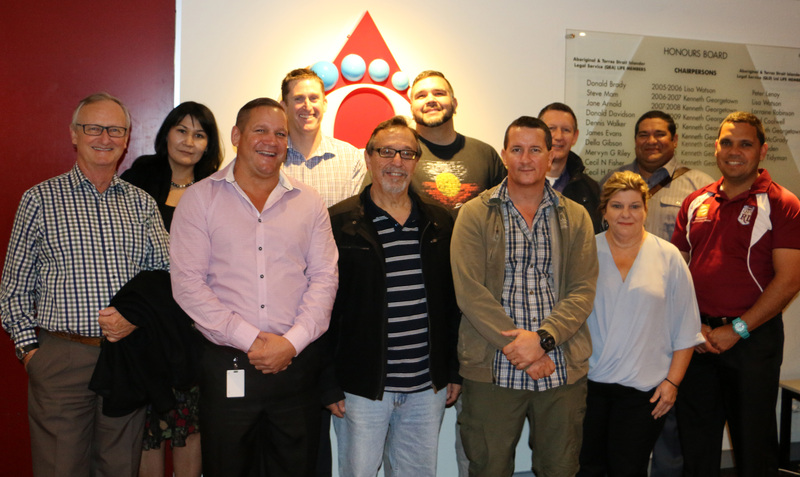 Last week our leaders from across the State came together for a 2 day Managers’ workshop in Brisbane. 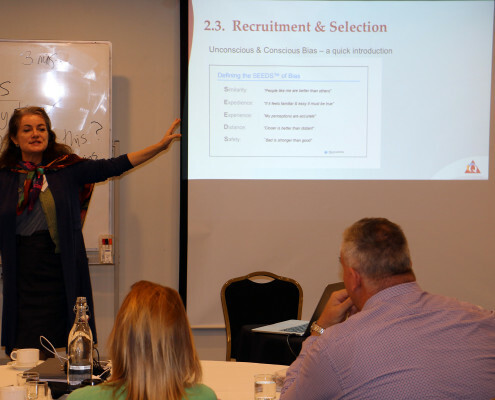 The Managers’ were updated on data definitions related to service provision by our Principal Legal Officer Greg; given insight into activity around Communications and Sector Engagement by Graham; and had lengthy discussions regarding recruitment practices, cultural competence and our commitment to workforce development with our CEO – Shane and Human Resources Manager – Jane. 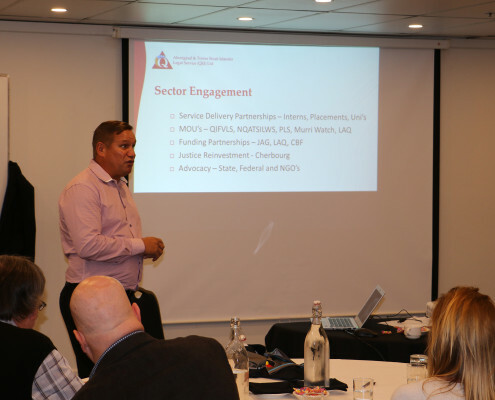 The workshop was held with fantastic collegiate spirit and it was a great opportunity for our Regional Managers, Directors of Law and Program Managers to share ideas on service delivery needs and solutions, and stay up to date with key management policies to ensure our organisation is compliant with funding agreements and tuned to the diverse needs of our communities across Queensland. 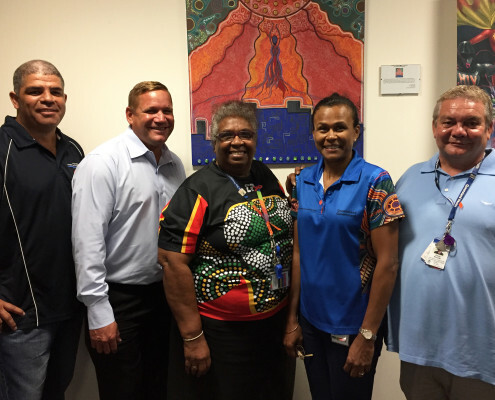 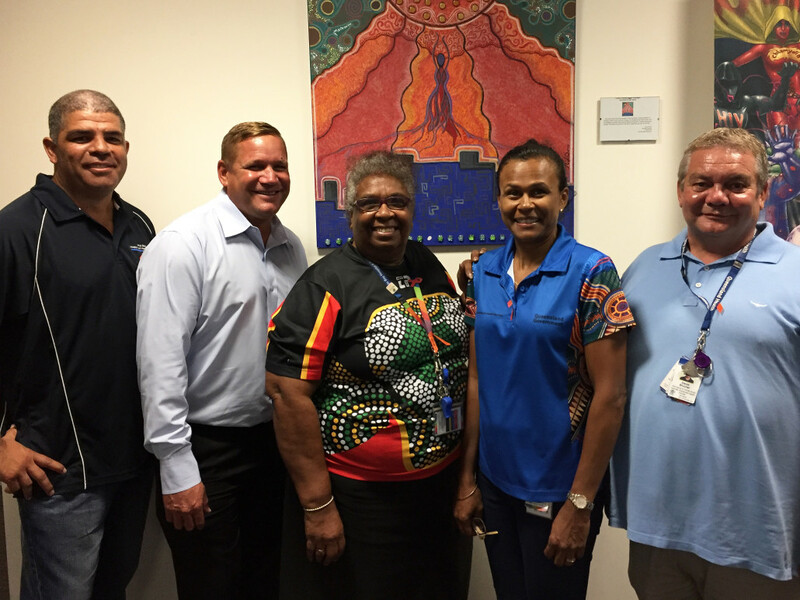 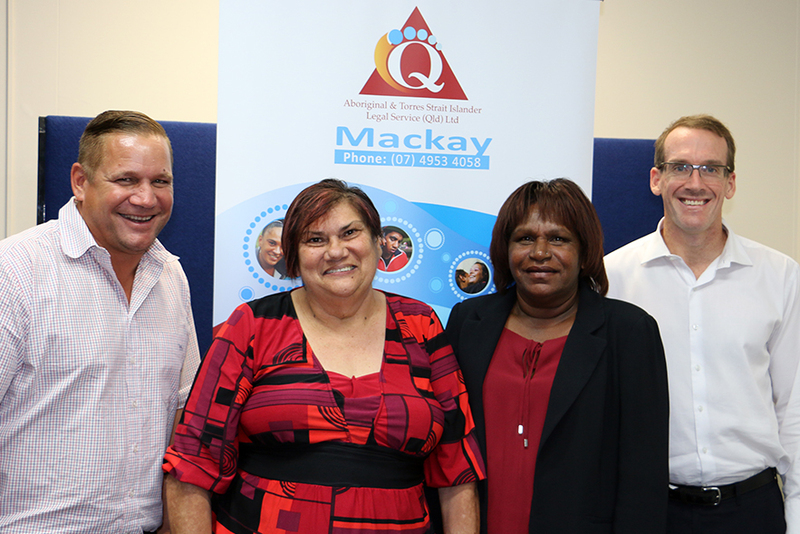 Our team in Mackay do a great job for the local Aboriginal and Torres Strait Islander community and offer quality Civil, Criminal and Family legal assistance and representation. 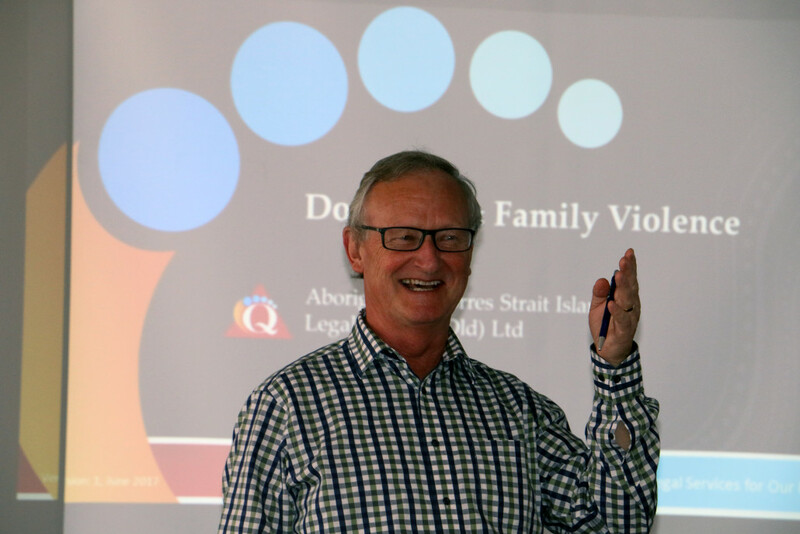 The team are committed to protecting and advancing the legal rights of the many mobs in the region and have a particular passion in working with community and partners to address family violence and the over-representation of our kids in the child protection system. 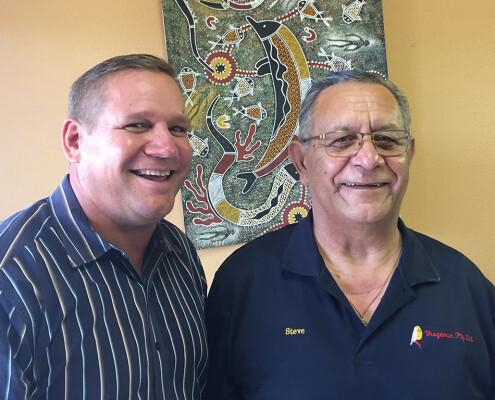 Our Bundaberg office deliver a range of Criminal, Civil and Family law services to the Aboriginal and Torres Strait Islander community in the Wide Bay region. 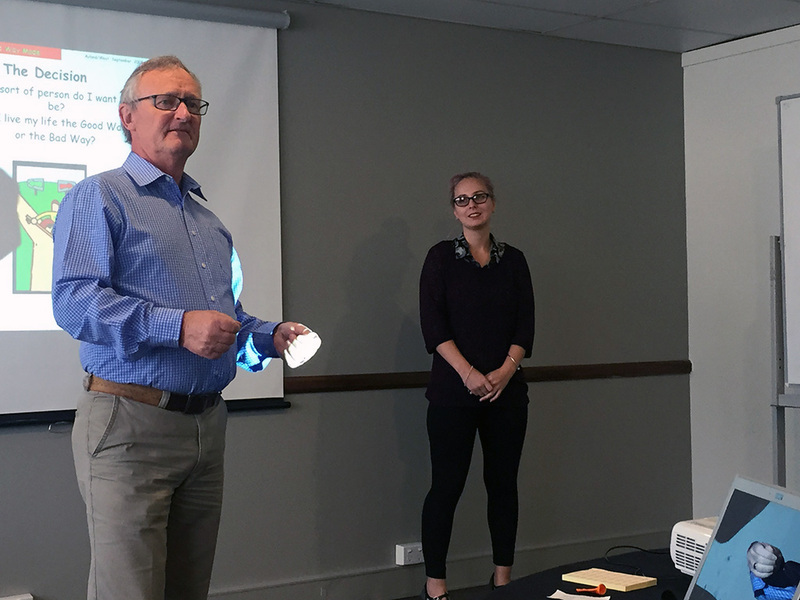 The Bundy team are committed to ensuring the local community understand their legal rights and last week, they gave up some of their valuable time to participate in the development of a series of marketing and legal education resources. 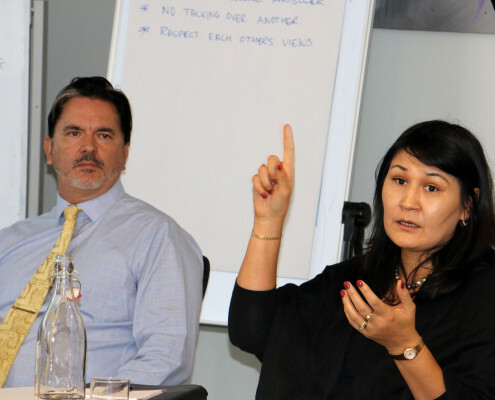 The resources being developed are aimed at enhancing awareness of our broad range of services, the importance of seeking legal assistance when considering a plea of guilty or not guilty, and to help clients better navigate the legal system. 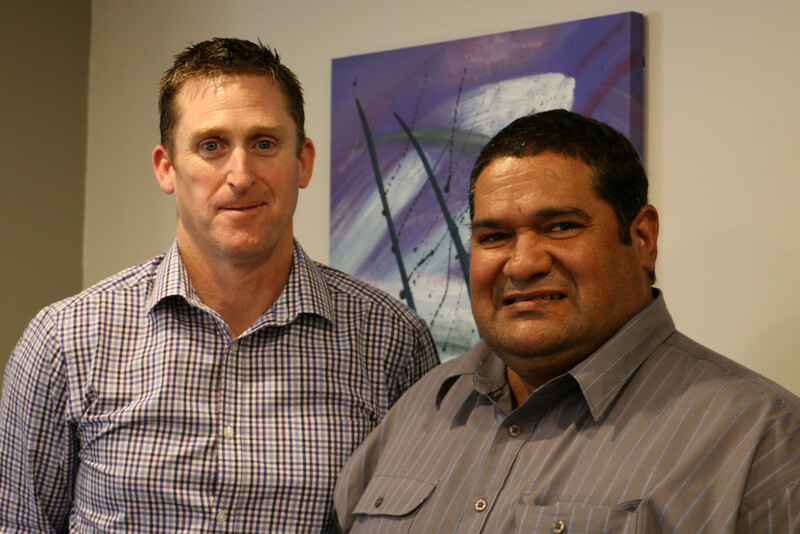 If you need legal representation or assistance the team at Bundaberg can help you with a broad range of civil, family and criminal law matters. 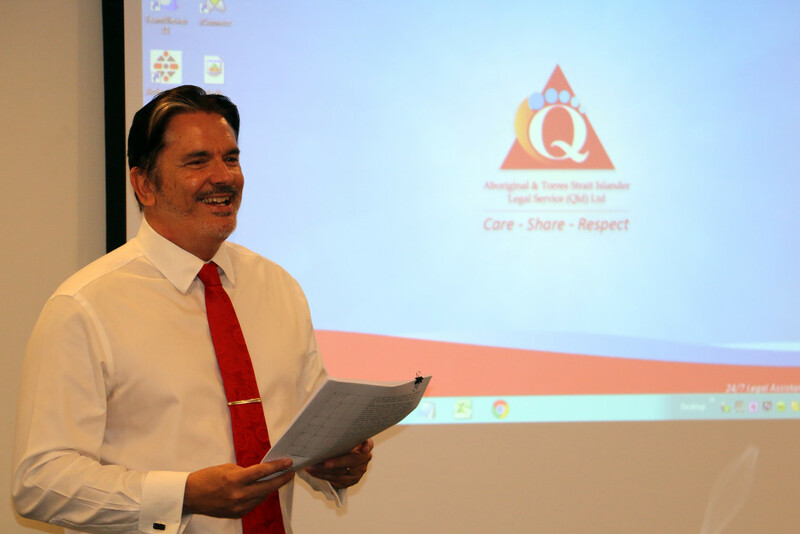 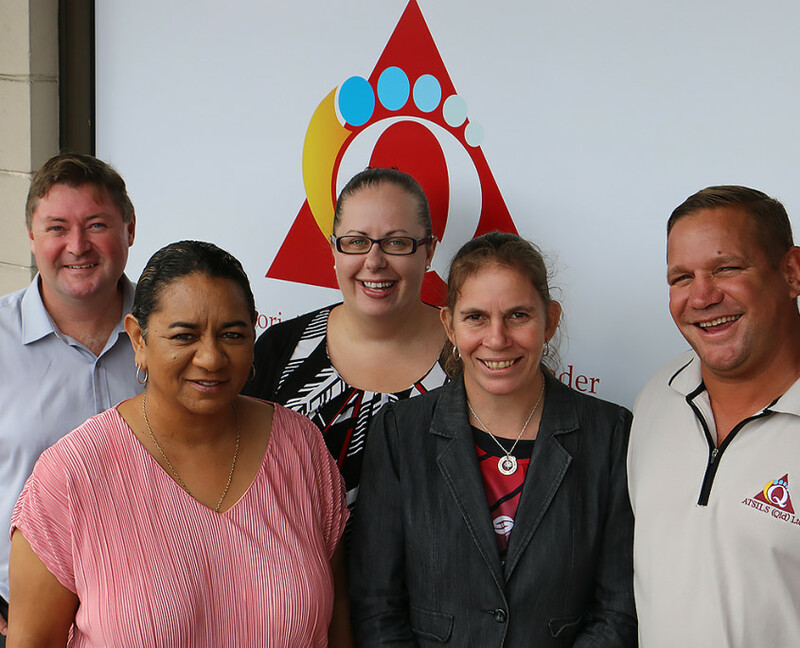 Recently the Communications and Sector Engagement team met with a range of stakeholders across the justice, health, community and child protection sectors in the Wide Bay region. 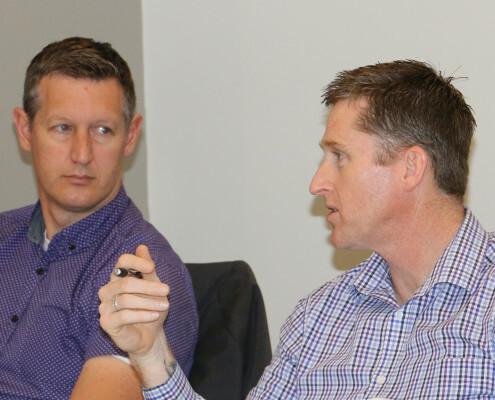 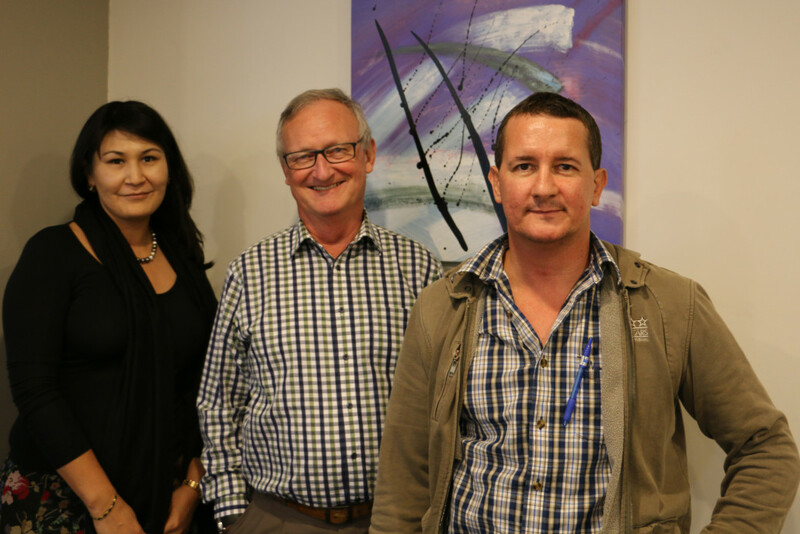 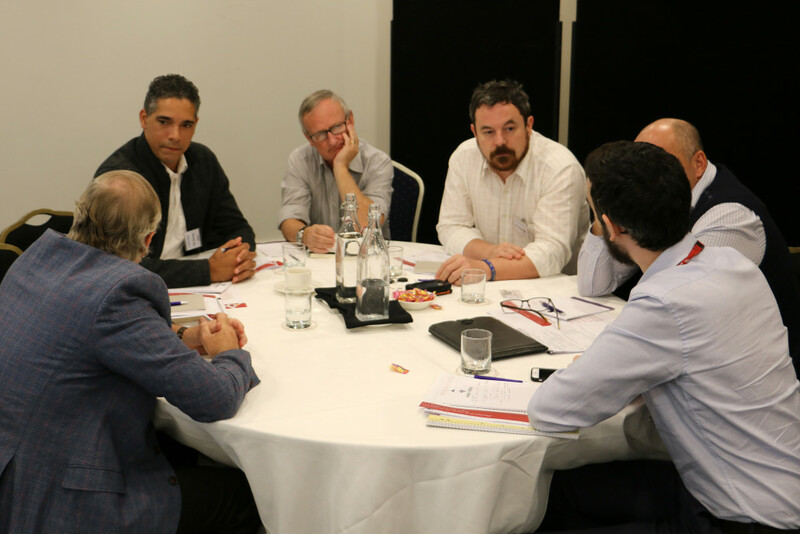 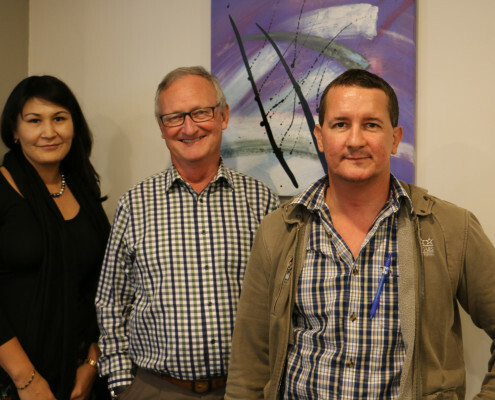 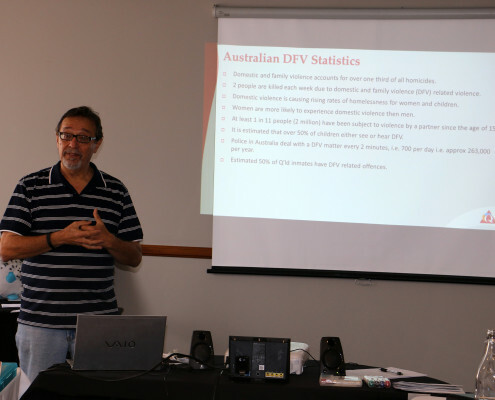 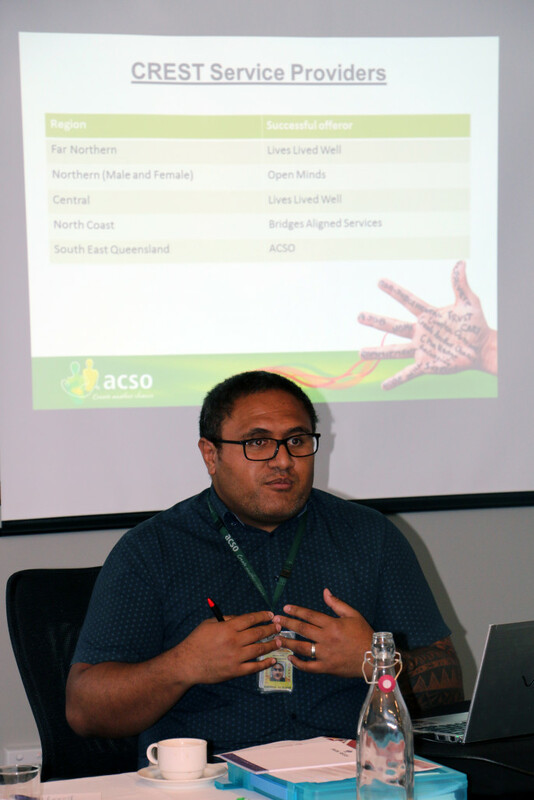 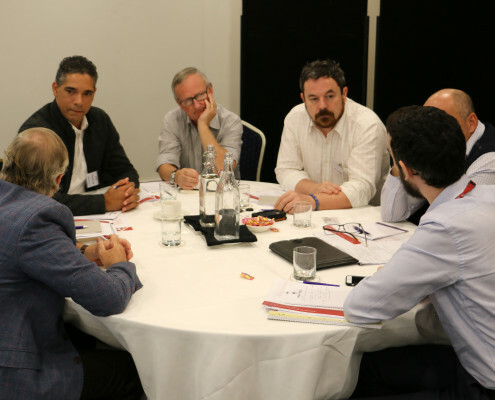 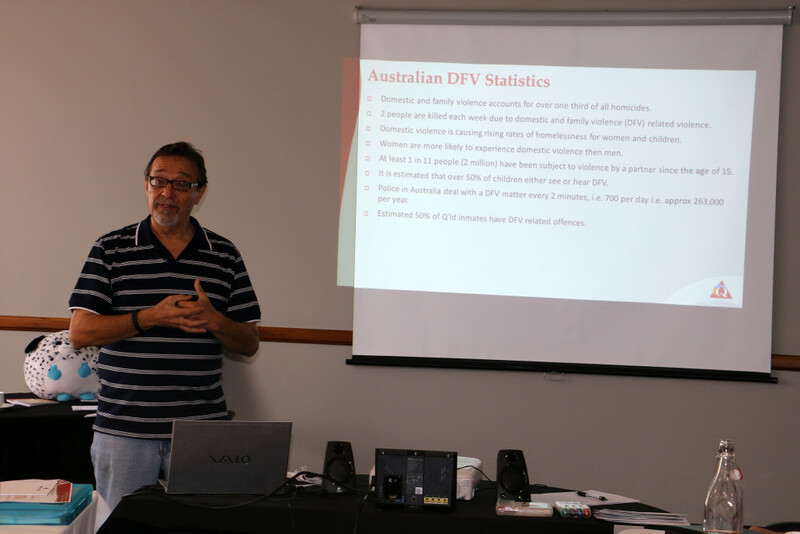 The team gained valuable insights into some of the significant justice issues impacting Aboriginal and Torres Strait Islander communities from a range of perspectives. 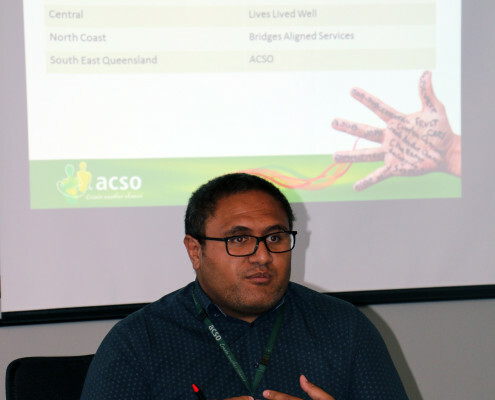 Engaging regularly with community and key partners on country in the regions is vital to ensuring our service delivery is aligned with varying community needs. 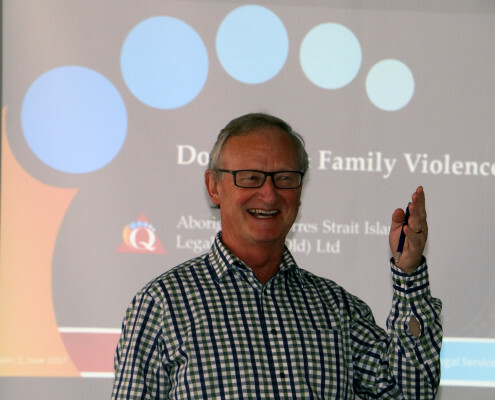 It’s also used as an important reference when developing marketing and legal education resources as we work to produce materials that better address the nuanced issues faced by clients in our diverse communities. 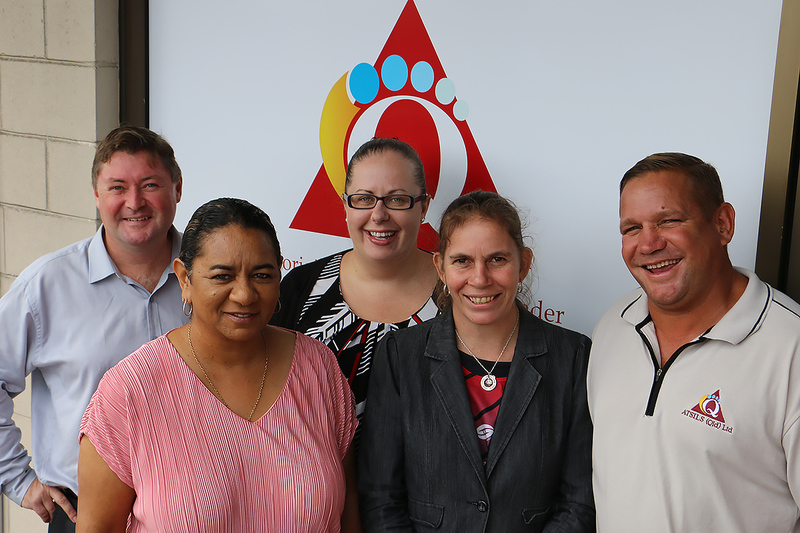 Our team in Hervey Bay work tirelessly to advance and protect the legal rights of the Aboriginal and Torres Strait Islander communities in the Fraser Coast region. 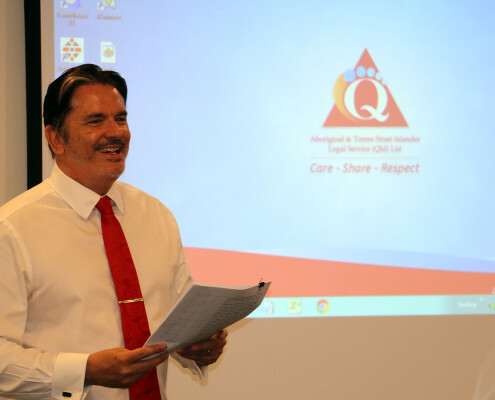 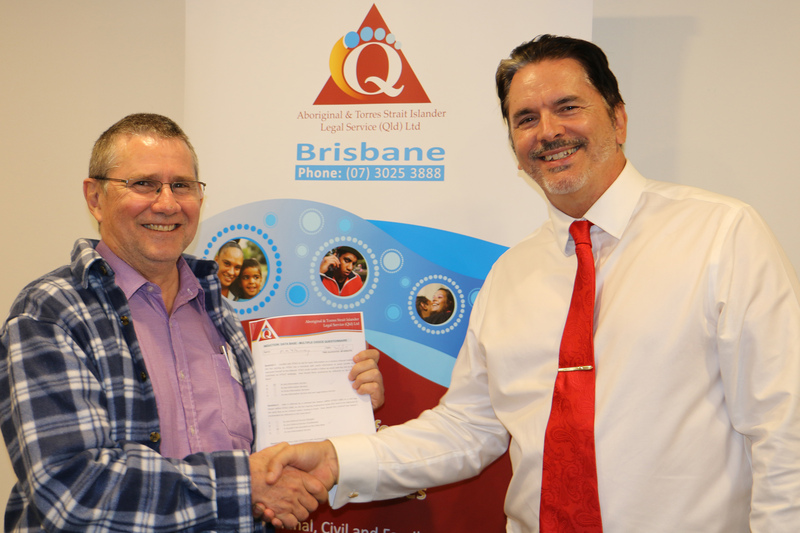 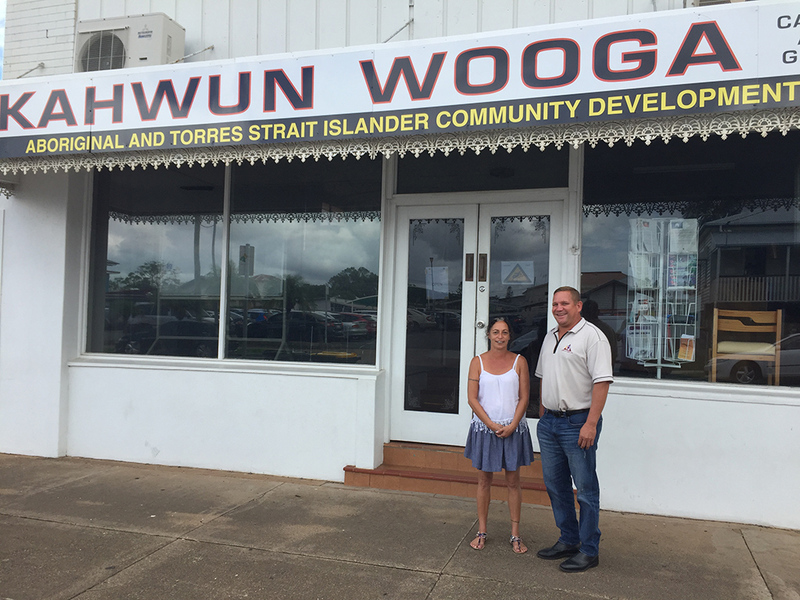 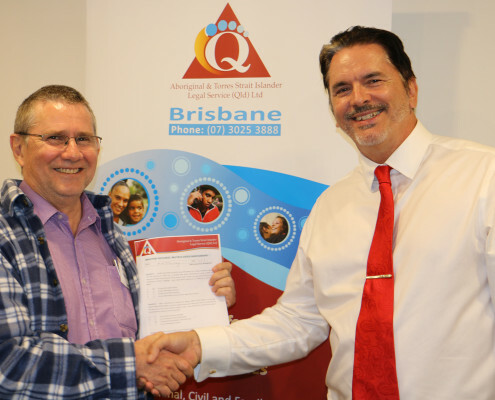 With limited resources they go above and beyond to raise the profile of the service throughout the community and ensure the people of Maryborough and Hervey Bay have access to quality and culturally competent legal services. 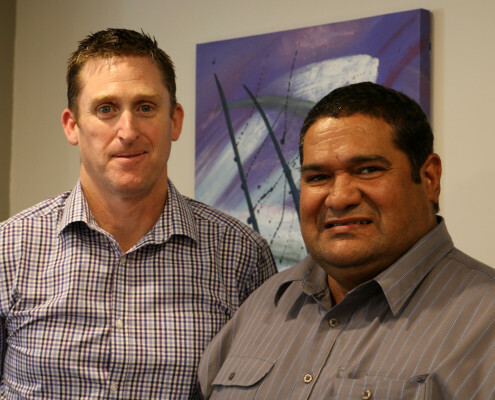 If you need legal representation or assistance the team at Hervey Bay can help you with a broad range of civil, family and criminal law matters.